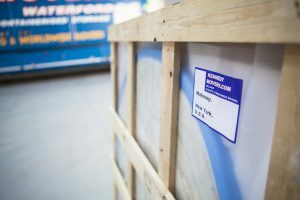 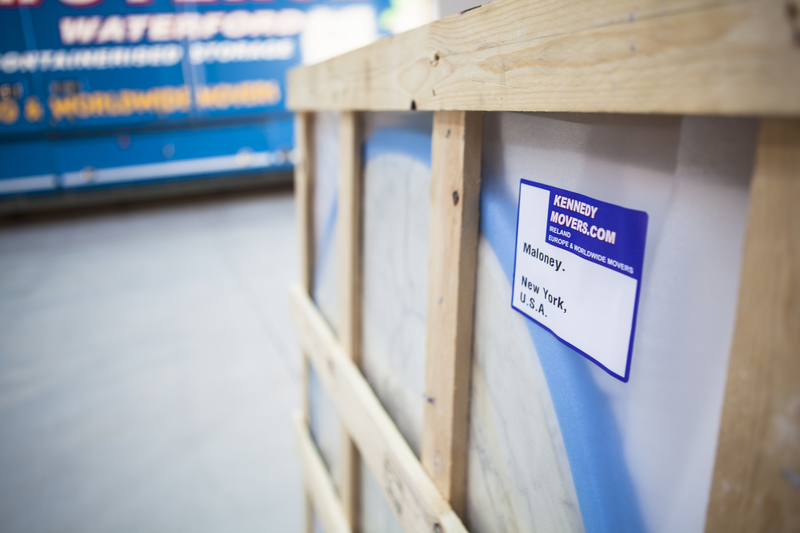 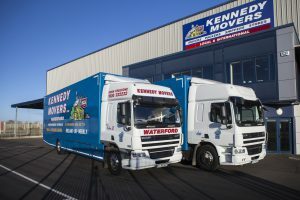 Kennedy Movers operate a custom built and fully equipped fleet of removal vehicles, so our customers can rest assured that they are in the hands of professionals at every stage of the removal process. 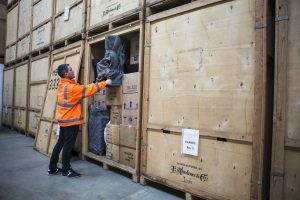 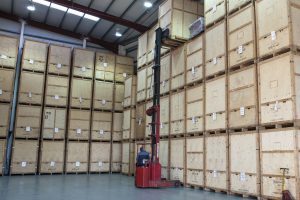 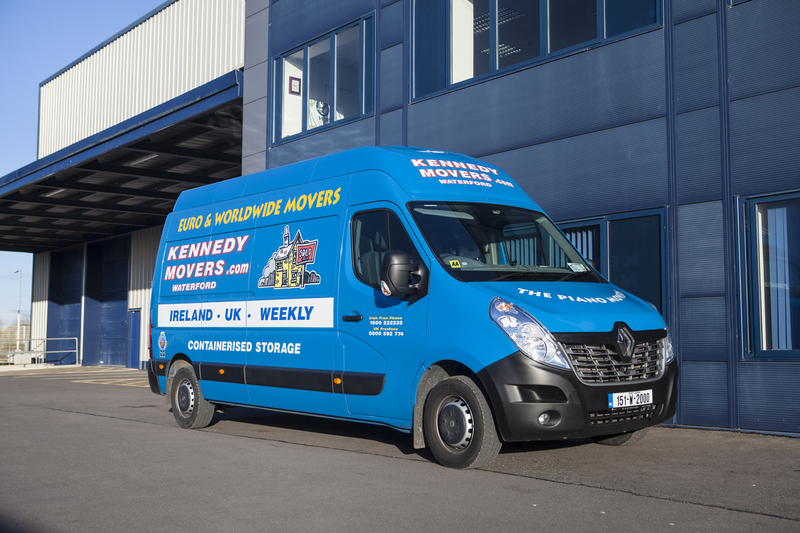 We are proud members of The British Association Of Removers, whose criteria for membership ensures all staff work to a very high standard. 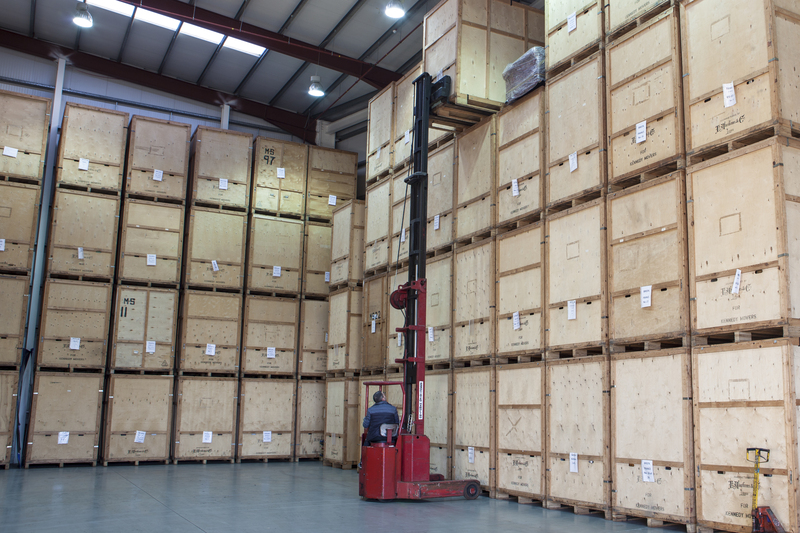 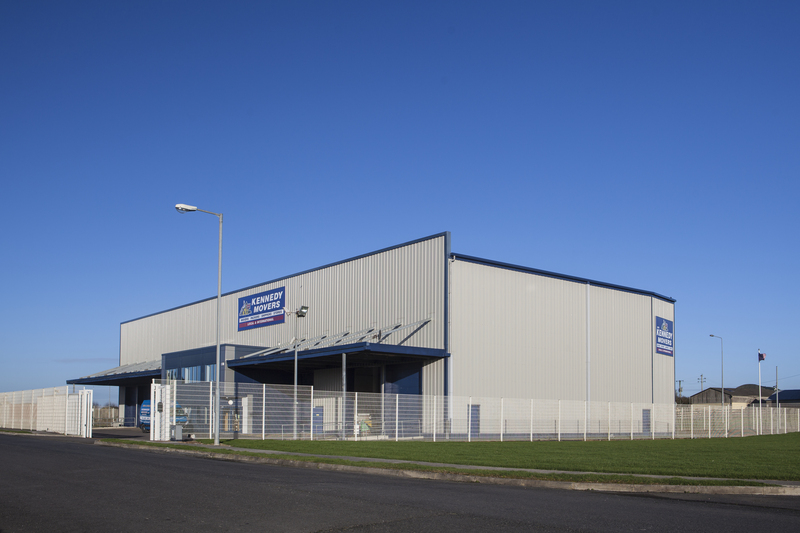 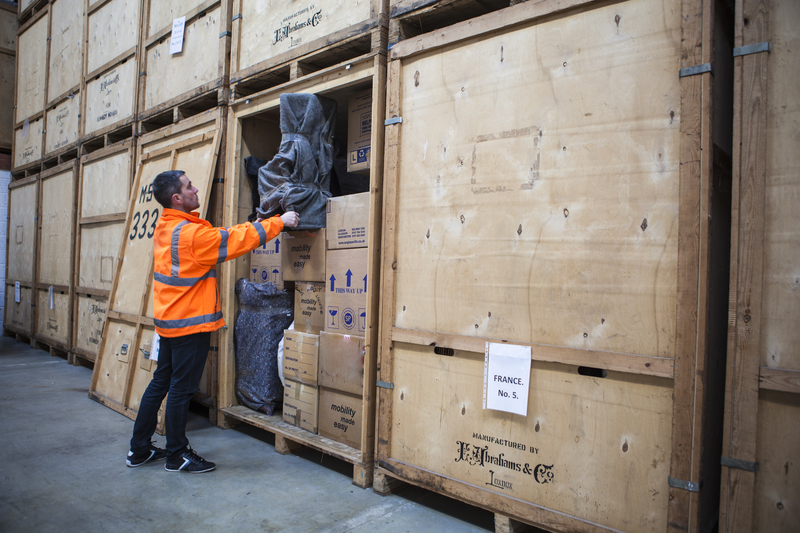 Our customers can rest assured that they are in the hands of professionals at every stage of the removal process. 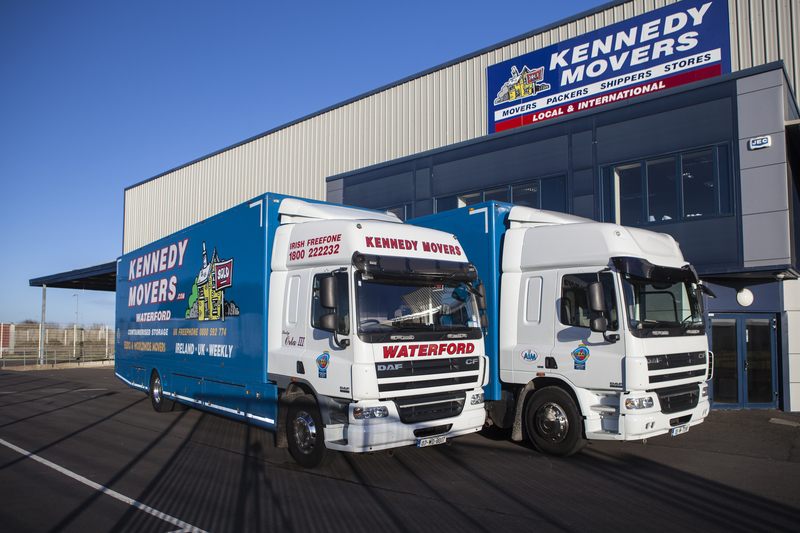 Moving home need not be stressful – the staff at Kennedy Movers are on hand to provide a seamless transition between homes. 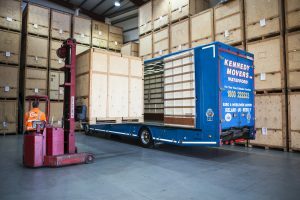 Thank you for visiting our website and we look forward to assisting you with your relocation requirements.